Over time, you will meet more and more people working in your industry. It is important to make note of the people who are working hard for you and those who only do the bare minimum. You will be able to build a strong team of people who can help you in reaching your goals. Your team member should include a good accountant, lawyer, a local Chicago real estate agent, and a professional buyer and seller you can always count on. 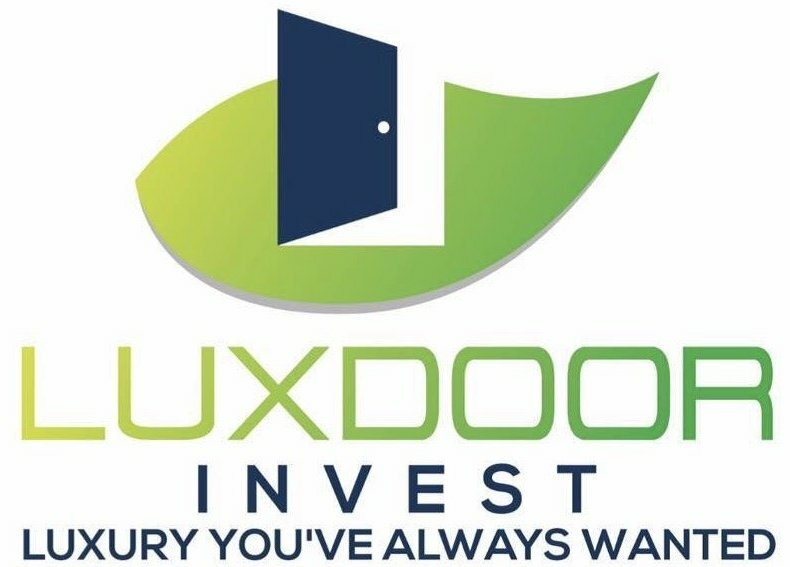 At Luxdoor Invest, we pay great prices for investment properties. We can also provide excellent deals to local Chicago investors.